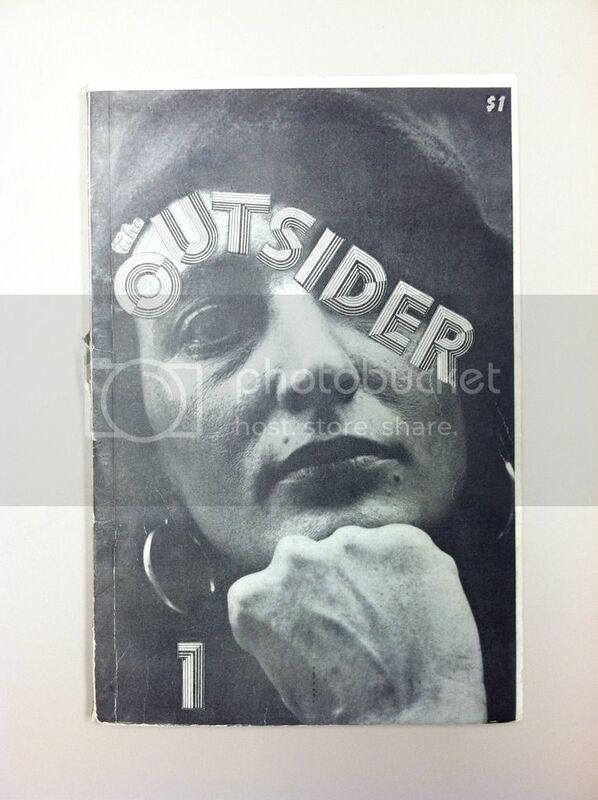 Staples of the New Orleans arts scene, Louise “Gypsy Lou” Webb and Jon Webb started the Loujon Press in 1960 and published their first literary magazine, The Outsider, the following year. The husband and wife team worked hard to establish their press. 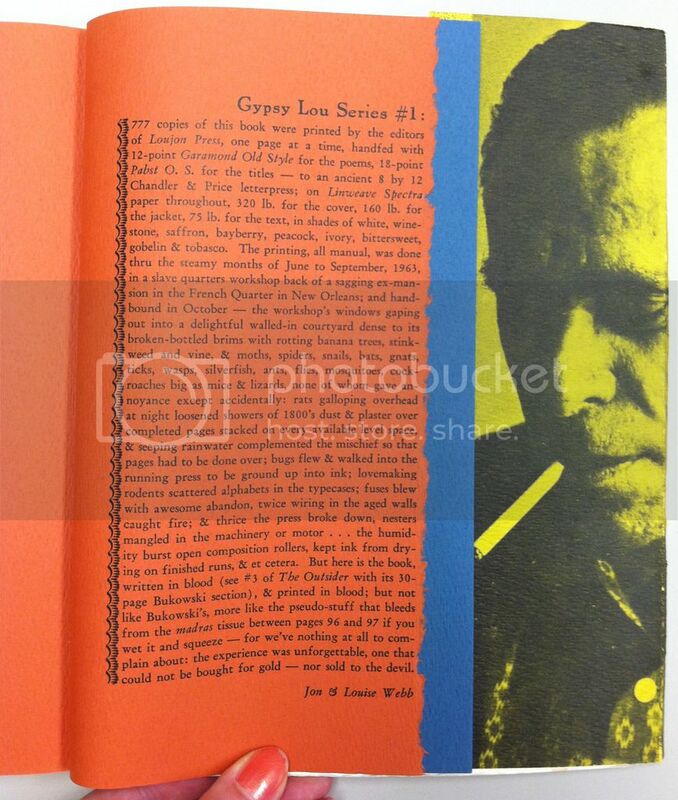 Gypsy Lou sold paintings on pirate’s alley during the day and set pages of type at night while Jon recruited literary talent and marketed subscriptions. 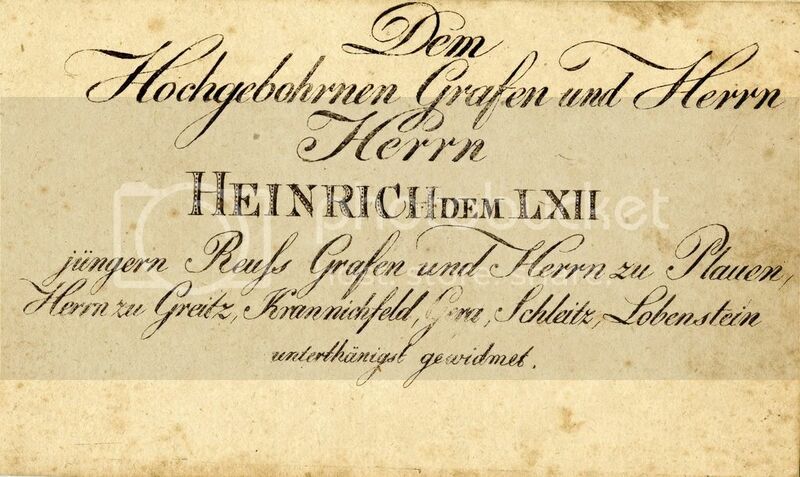 The publication soon gained notoriety for the quality of the hand-printed editions and its larger runs of up to 3,100, which guaranteed a wider audience. 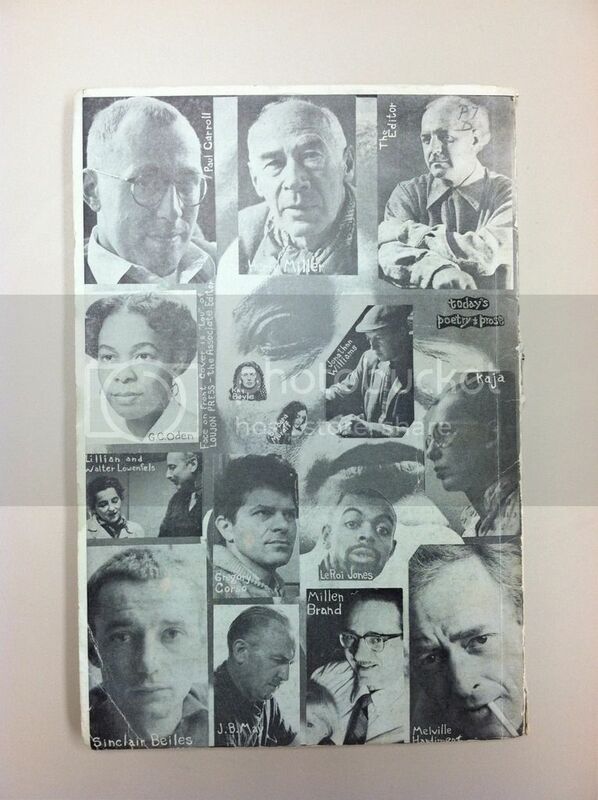 Though sold at only one or two dollars a copy, the little magazine became an important part of the beat movement, publishing poetry by poetry by Charles Bukowski and Allen Ginsberg among many others. 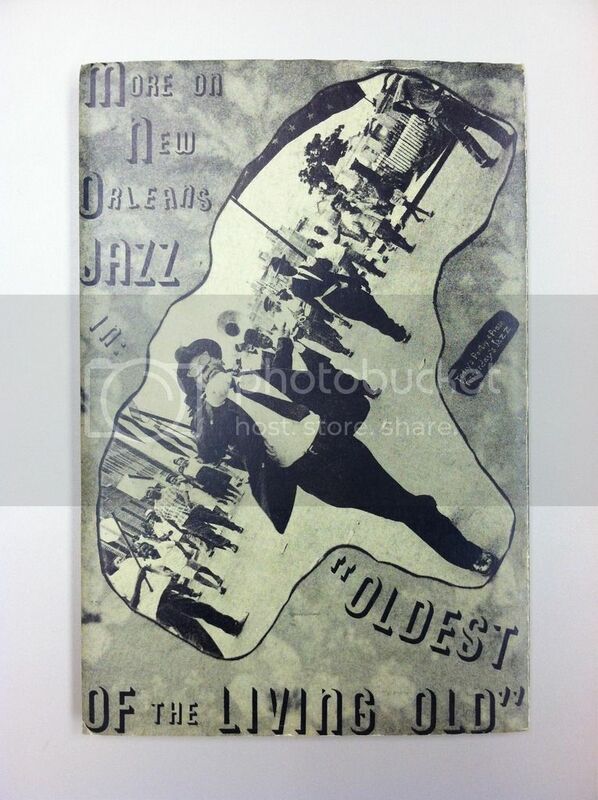 The Outsider, Volume 1, Number 3, Spring 1963, back cover with photo of a second line; The second and third volume include “jazz documentary” chapters that detail the history of jazz in new orleans and the careers of many of the musicians of that era. 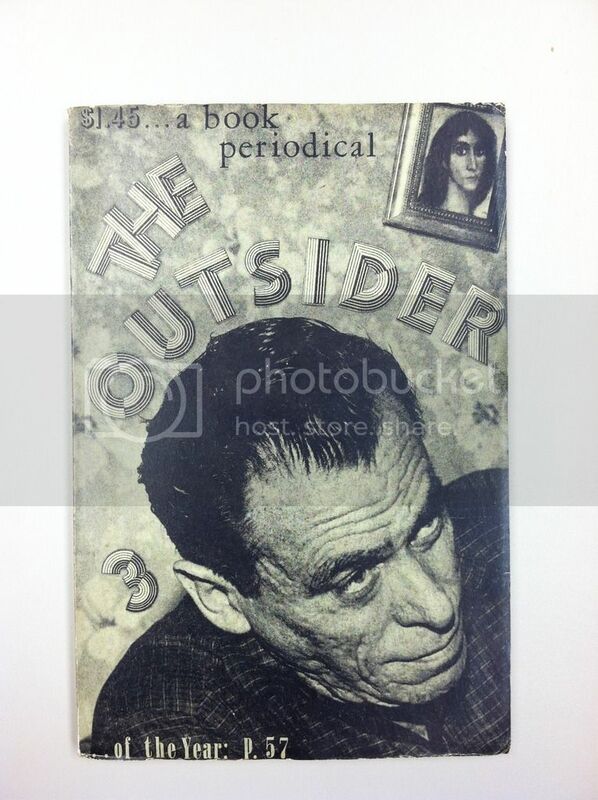 With the funding of a New Orleans patron, the Loujon Press also published two books of Bukowski’s poetry. 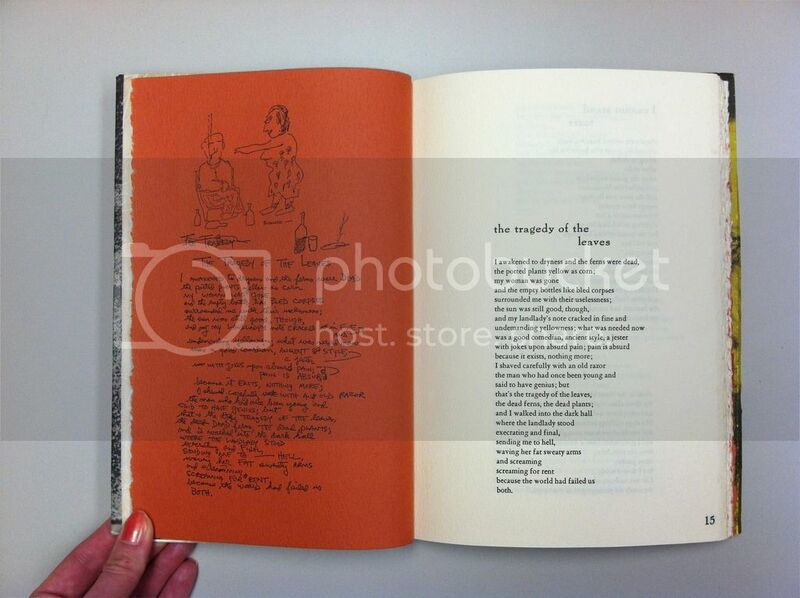 Hand-printed in an edition of 777, the first book, It catches my heart in its hands, features 65 poems and several drawings by Bukowksi. 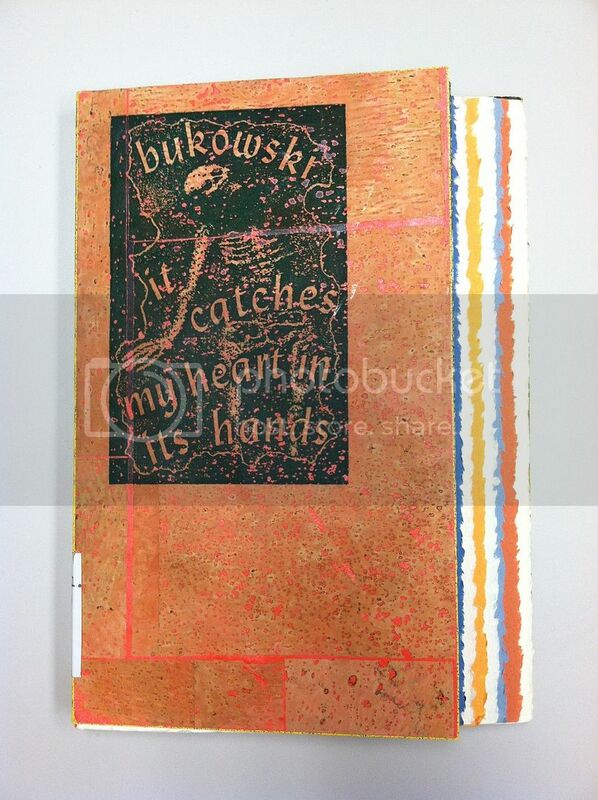 A cult-hero and prolific author, Bukowksi became known for his direct language and focus on the downtrodden in American society. The publisher’s note paints a picture of the hardships Jon and Gypsy Lou endured to complete projects as well as their intense passion for their work. Tommorow, Loyola hosts Wale for the traditional spring concert series, Loup Garou! Back in 1999, Loyola hosted its 2nd Loup Garou with a performance by RUN DMC. The 1999 Loup Garou was hosted on October 24th in the Palm Court and student tickets were $7. 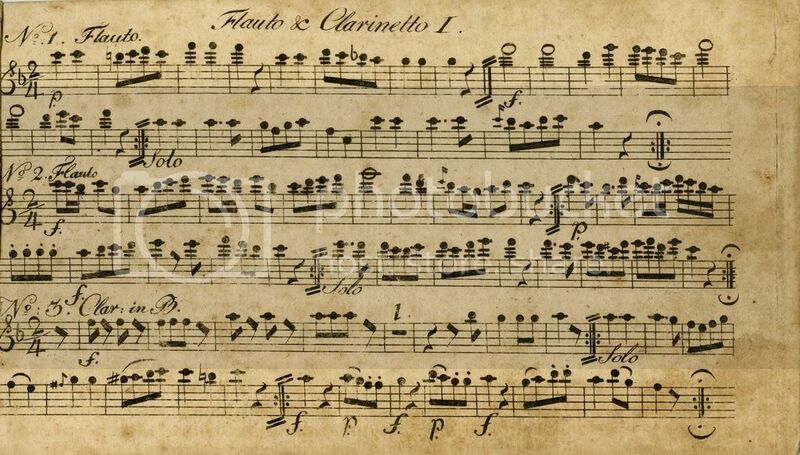 Below is an essay written by a Loyola student, Becky Dickinson, who was on the committee for the concert. Dickinson describes how much fun planning the concert was. Additionally, she describes the amazing opportunity she had to meet RUN DMC and interview them. Most importantly, she notes the emphasis RUN DMC placed on the importance of educating people on the art of rap in hopes that society will recognize it as a respectable music form. Moreover, RUN DMC argues that rap music can have a positive influence on society. Maybe some of you will be lucky enough to meet Wale at the concert tomorrow, at 8pm, and disscuss the importance of rap music! You never know! 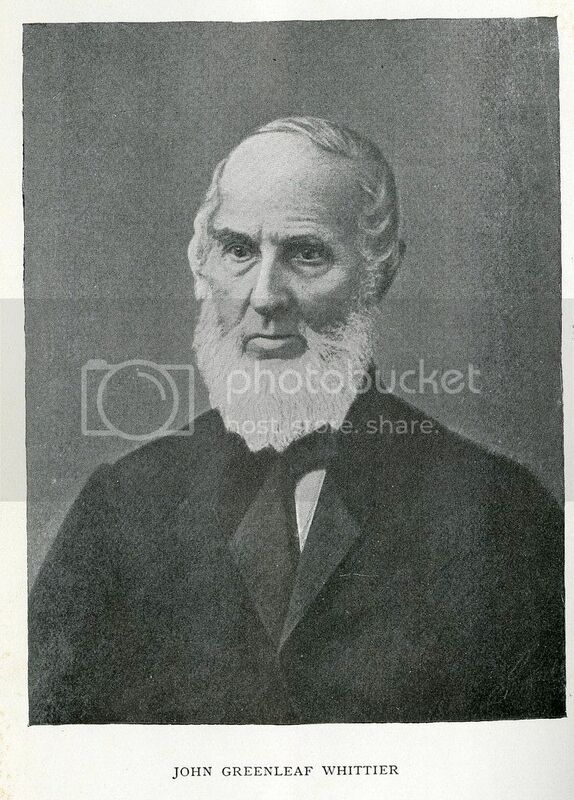 John Greenleaf Whittier was a Fireside poet, American Quaker, and abolitionist. 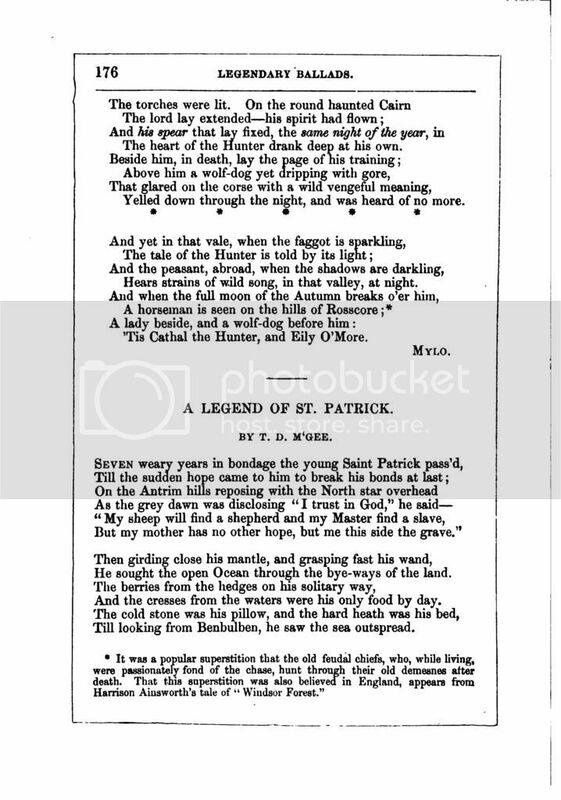 His poetic work mainly focuses on religion and the picturesque region of Essex County, Massachusetts. 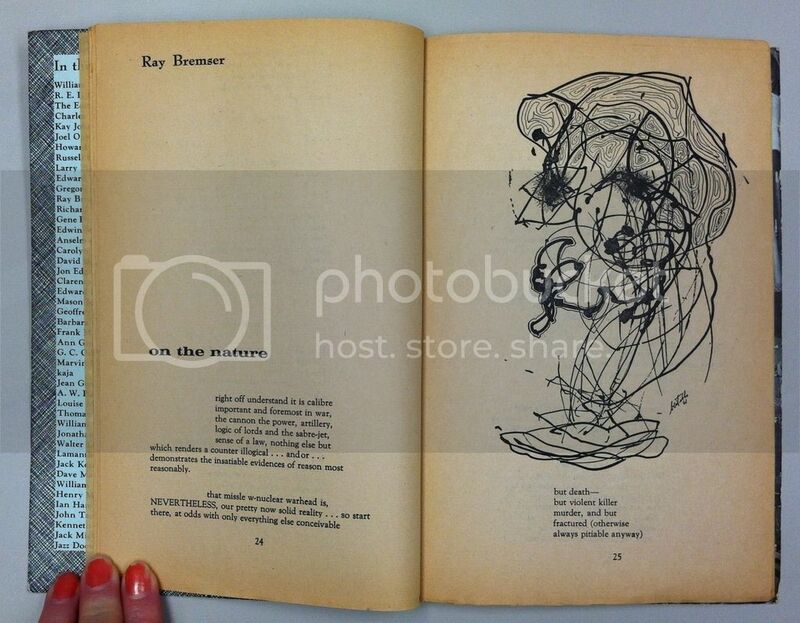 In the J. Edgar and Louise S. Monroe Collection, part of Loyola’s Special Collections and Archives, there is a rather interesting copy of Whittier’s collected works. 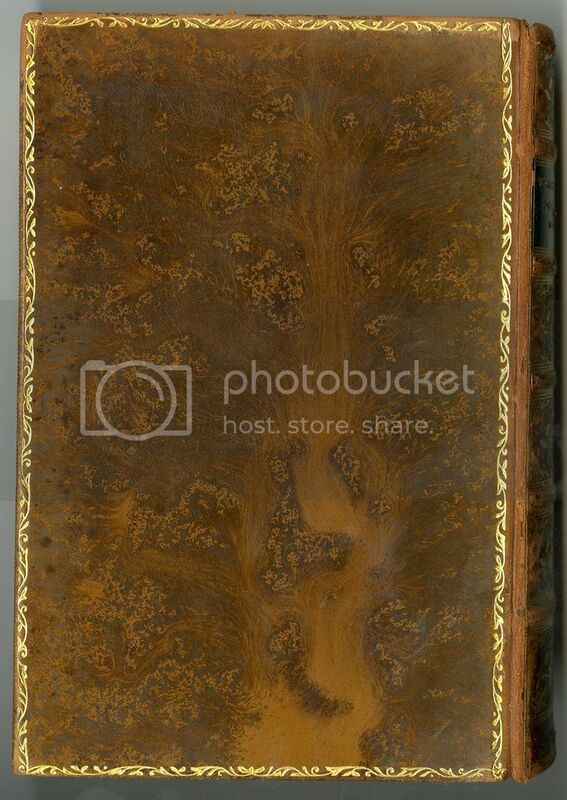 The collection, which focuses on finely bound and illustrated books, contains a number of works that have the same special features as this example. 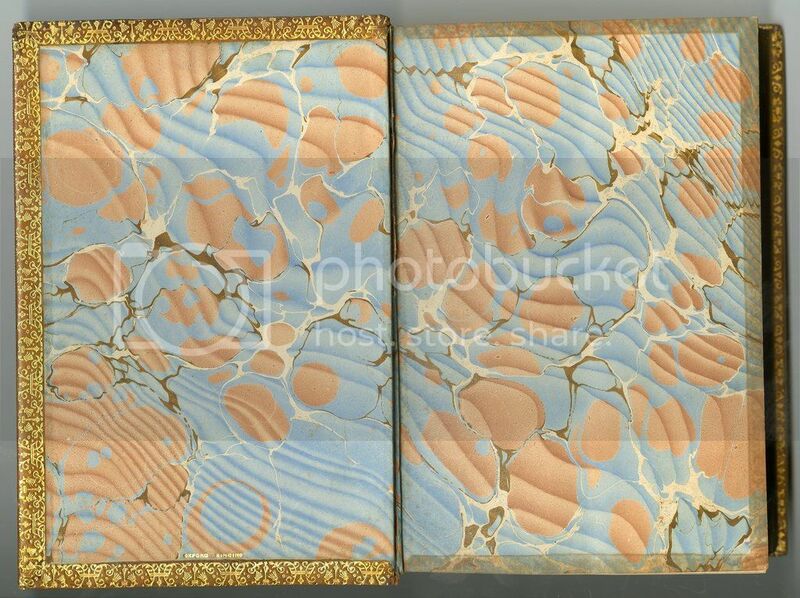 Upon looking at the book, you can first notice the beautiful gilded cover and binding, as well as the marbled endpapers. 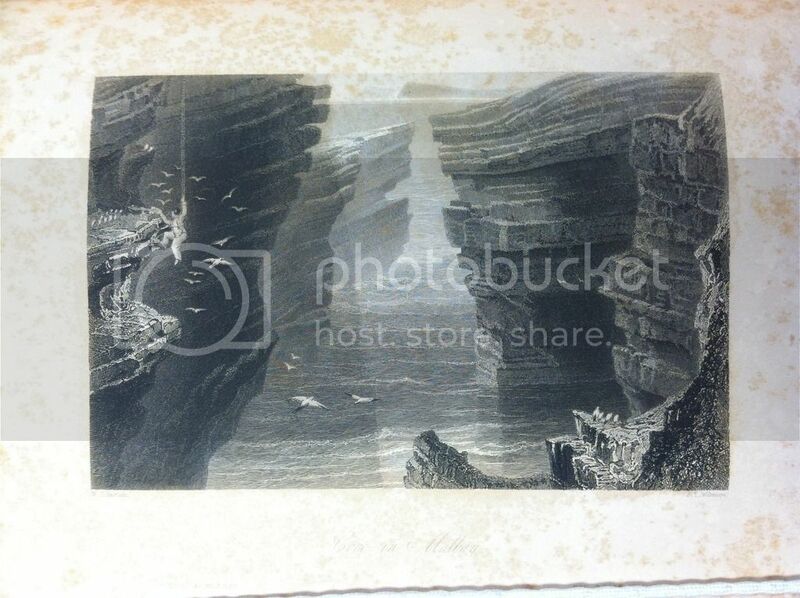 Now, when the book is opened so that the pages can stretch, we can see a picture previously hidden by the gilding! 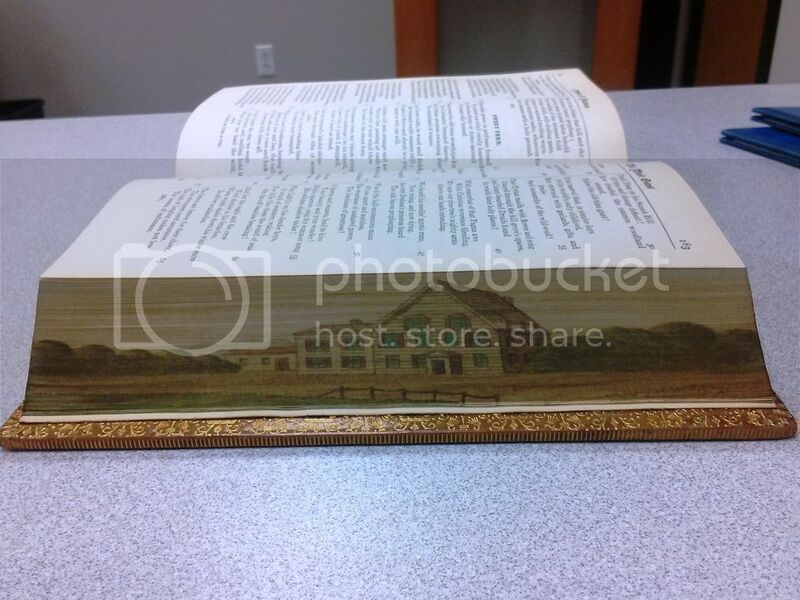 Whittier’s Home in Amesbury, MA; fore-edge painting from The Poetical Works of John Greenleaf Whittier. Whittier’s Home, 86 Friend Street, Amesbury, MA. Photograph from Wikipedia. 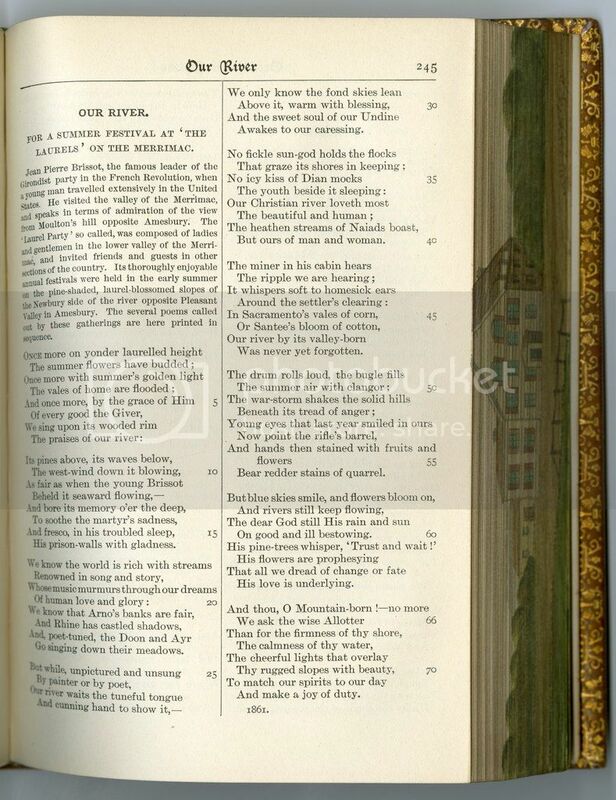 Whittier’s poem “Our River” is about the Merrimac River that flows through his hometown of Amesbury, MA. 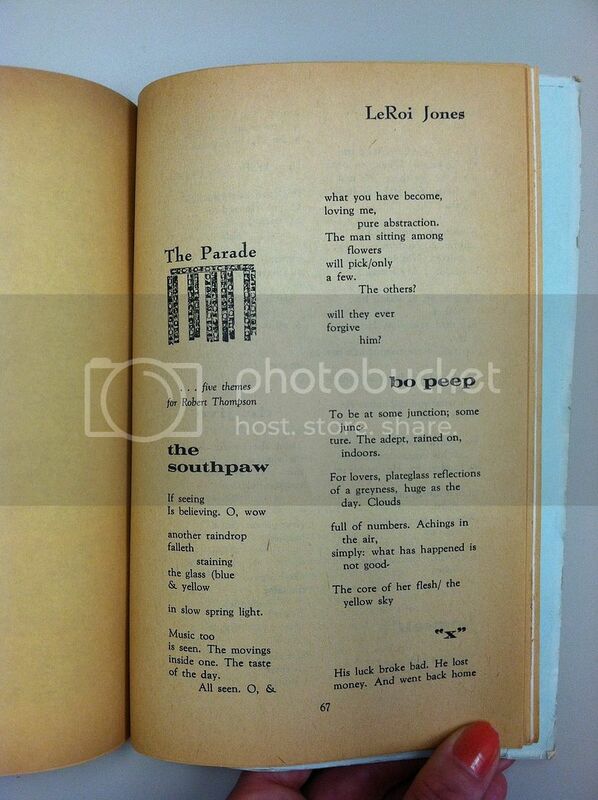 This poem, along with all of Whittier’s other published work, can be found in The Poetical Works of John Greenleaf Whittier as part of the J. Edgar and Louise S. Monroe Collection in Special Collections and Archives, 3rd Floor, Monroe Library. 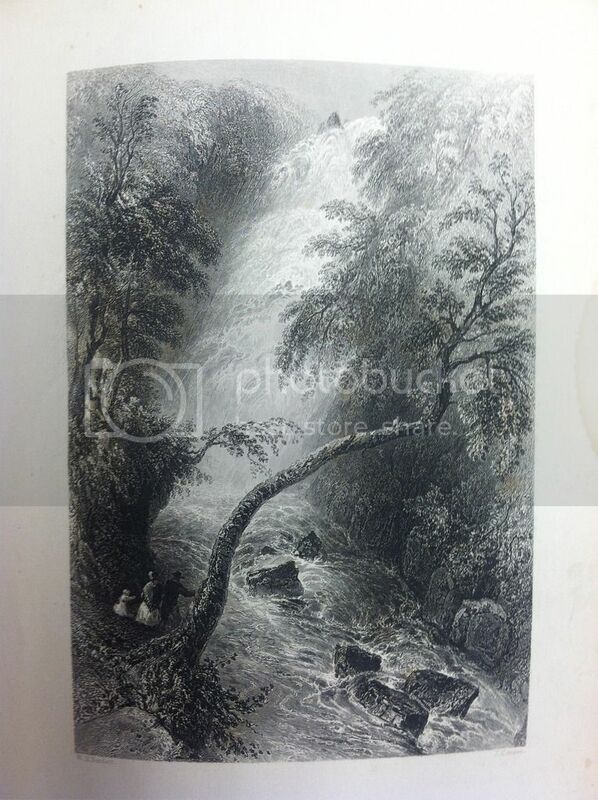 “Our River” by John Greenleaf Whittier, from The Poetical Works of John Greenleaf Whittier. 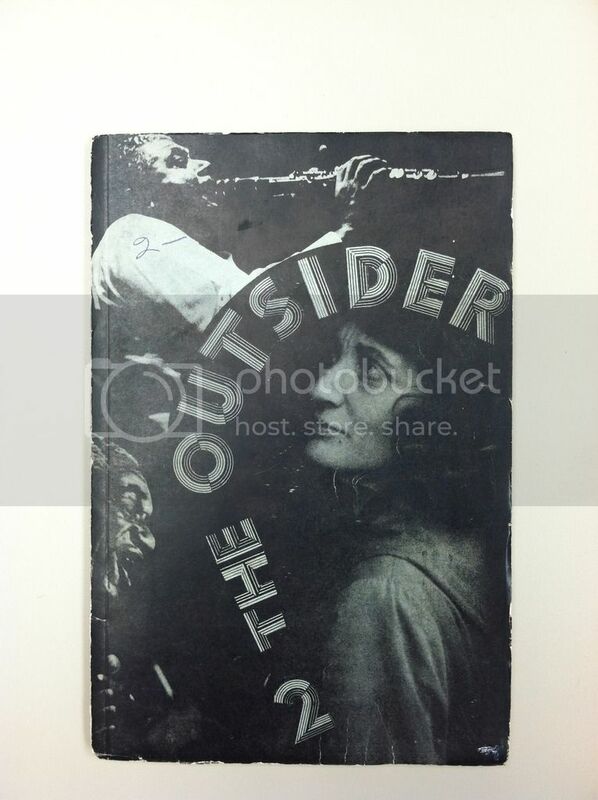 This book, and others like it, can be viewed in Special Collections & Archives. St. Patrick’s day parades are right around the corner! 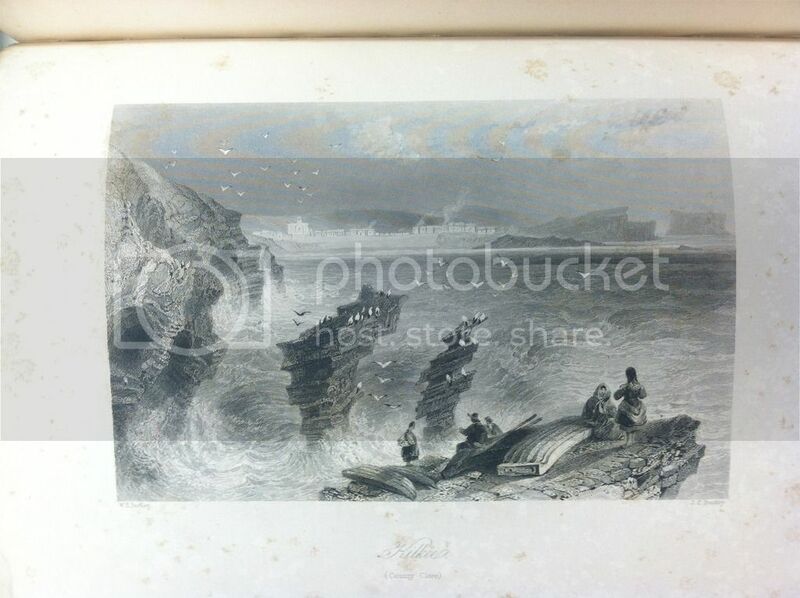 To get you in the Irish spirit here are some images from The Scenery and Antiquities of Ireland. 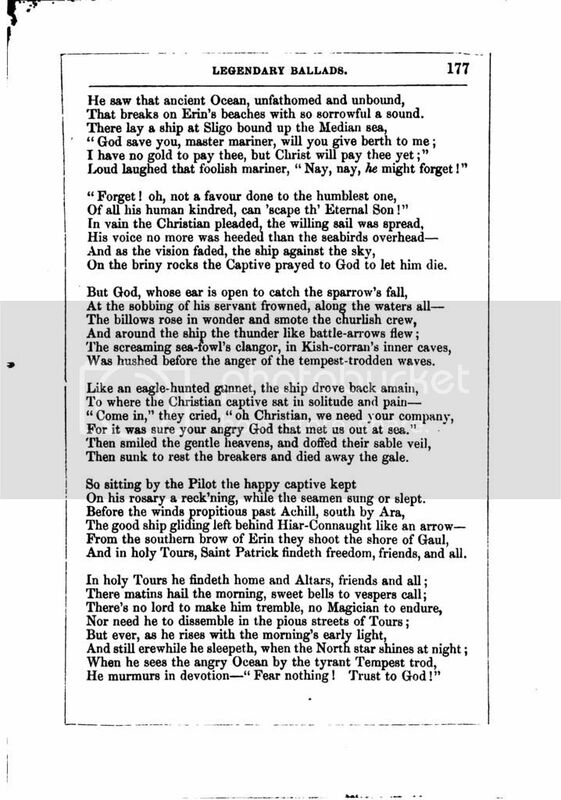 Written in 1840, the two-volume work follows the travels of J. Stirling Coyne (1803–1868), a British playwright and journalist. 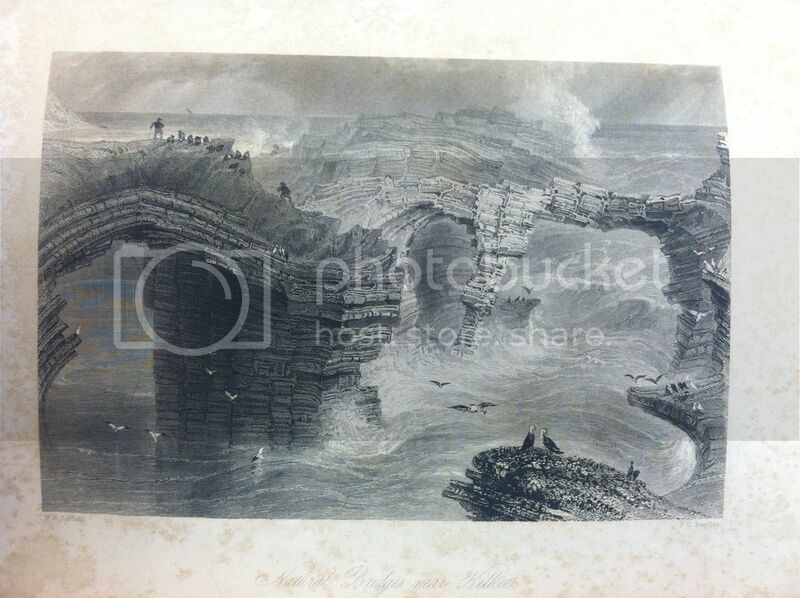 The engravings after drawings by W.H. 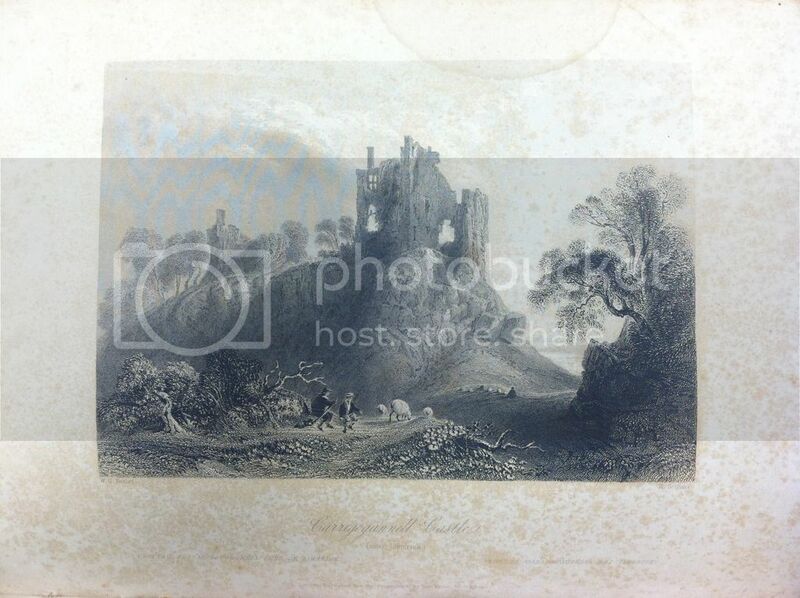 Bartlett illustrate a variety of attractions in Ireland from cityscapes to wooded glens to castle ruins. 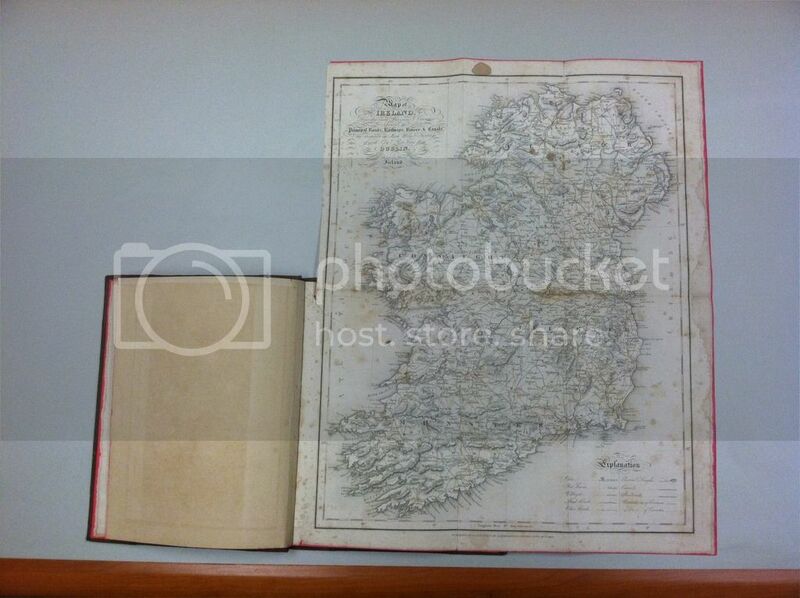 A nearby volume, Lewis’s Atlas contains a large fold-out map of Ireland, in addition to smaller maps of each county. 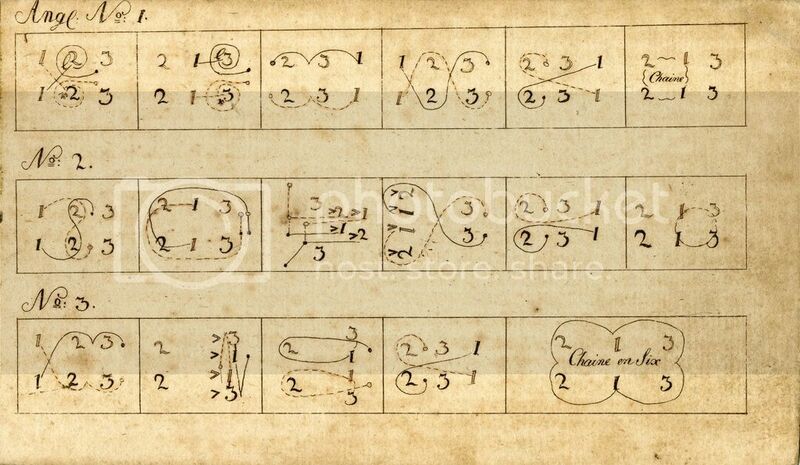 Interestingly, the atlases show measurements in Irish miles, which were in use until about 1856 and measured 2,048 meters instead of the official 1,609. 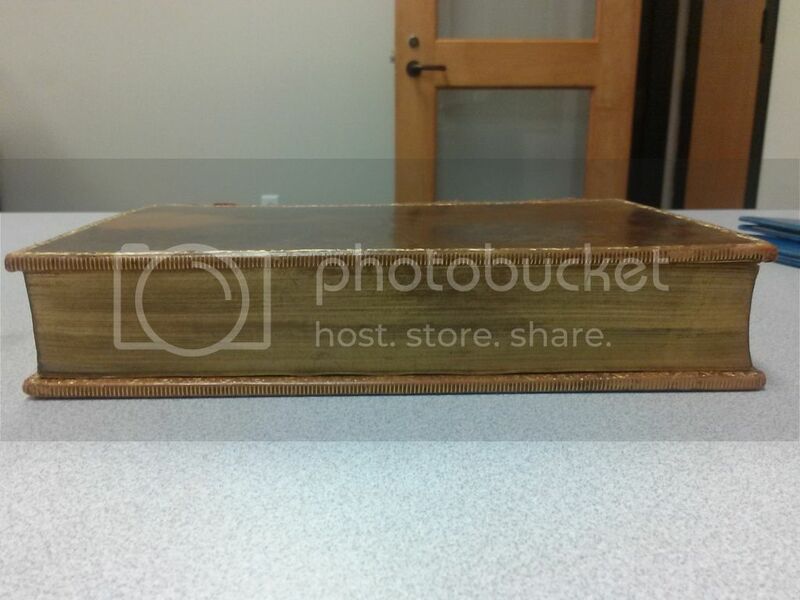 Sometimes new items make their way into Special Collections & Archives that take a little (or a lot of) research to identify. 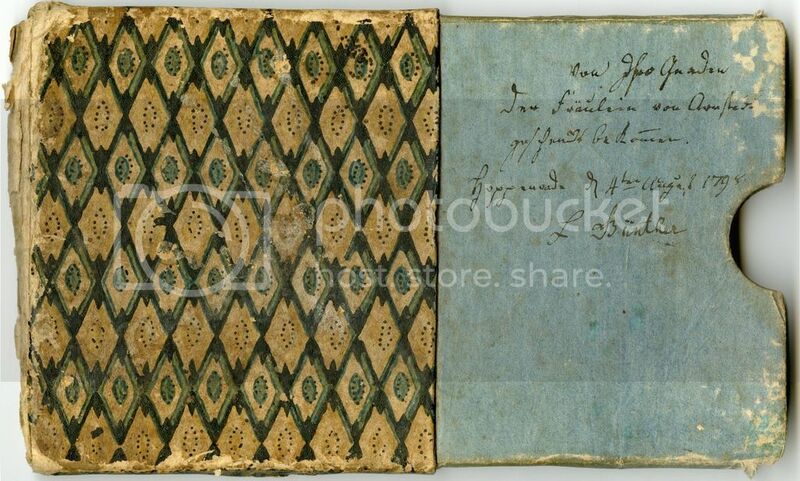 A recent example is this tiny box that was recently donated along with other primarily German 18th and 19th century books. Thanks to the diligent research of Associate Dean for Technical Services Laurie Phillips, we think we’ve got this one figured out. 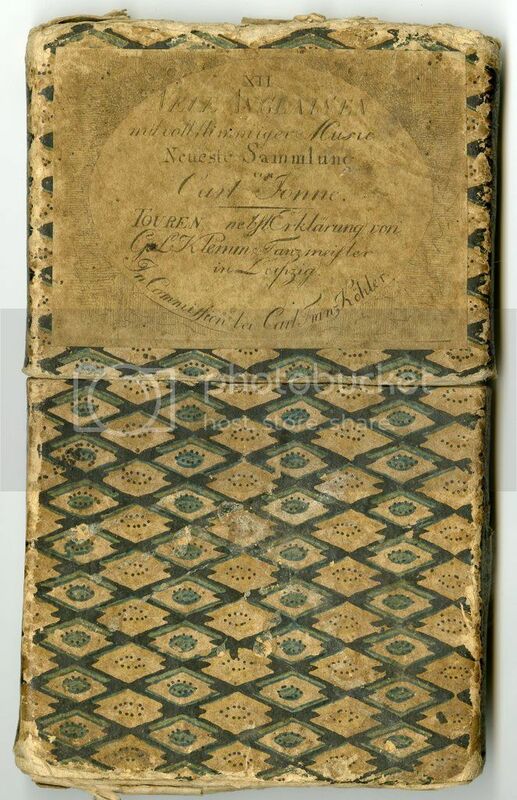 Printed sometime in the late 1700s, this little packet contains music scores and dance directions for the Danse Anglaise, or Anglaisen in German, an 18th century form of English country dancing where partners faced each other in lines. 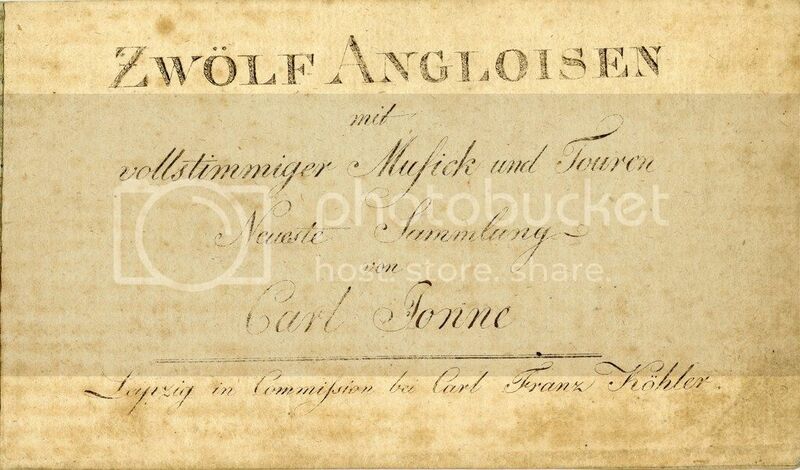 Very little information is available about the composer, Carl Jonne, but he is mentioned in Performing Operas for Mozart as performing in the Leipzig opera orchestra in the summer of 1786 and promoting 2 performances of Mozart’s Requiem in April and May of 1800. Spring is almost here and with it comes flowers. Our daily routes to and from work that had lost some of their vibrancy during the winter months are slowly and then suddenly awash with new bursts of color. 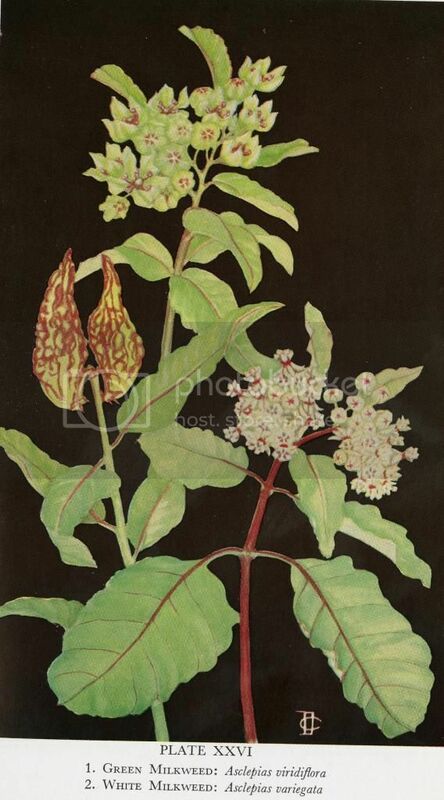 With the spirit of spring in mind, enjoy these images painted by Caroline Dorman the author of Flowers Native to the Deep South and follow the links for more information on this fascinating woman and her work. 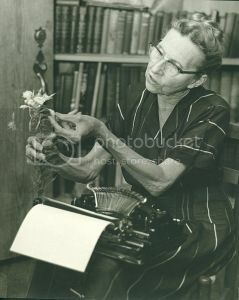 Flowers Native to the Deep South was written by Caroline “Carrie” Dorman in 1958. 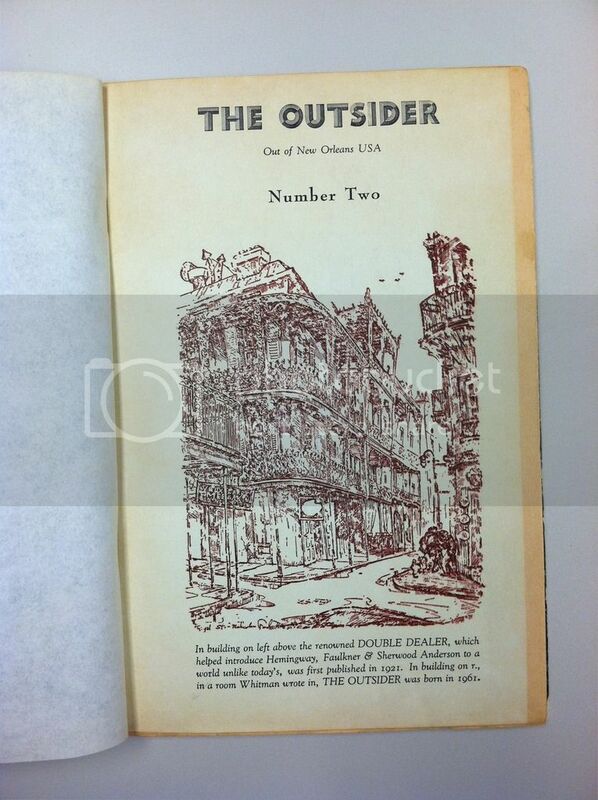 Dorman (1988-1971) was a native Louisianan artist, author, botanist, horticulturist, ornithologist, historian, archeologist, preservationist, naturalist, and conservationist. She is considered by many to be the mother of the Louisiana conservationist movement having made many monumental contributions to the conservation of our natural, as well as cultural resources. 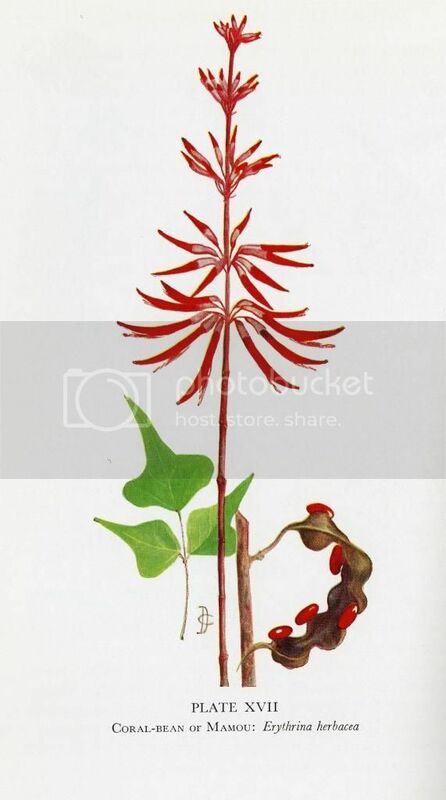 One of her many contributions to the preservation and conservation of Louisiana’s natural treasures was created as the first female member of the Society of American Foresters. As a member, she almost single-handedly lobbied for years to finally influence state and federal leaders to establish the Kisatchie National Forest, consisting of over 600,000 acres of public lands located in Northeastern Louisiana. 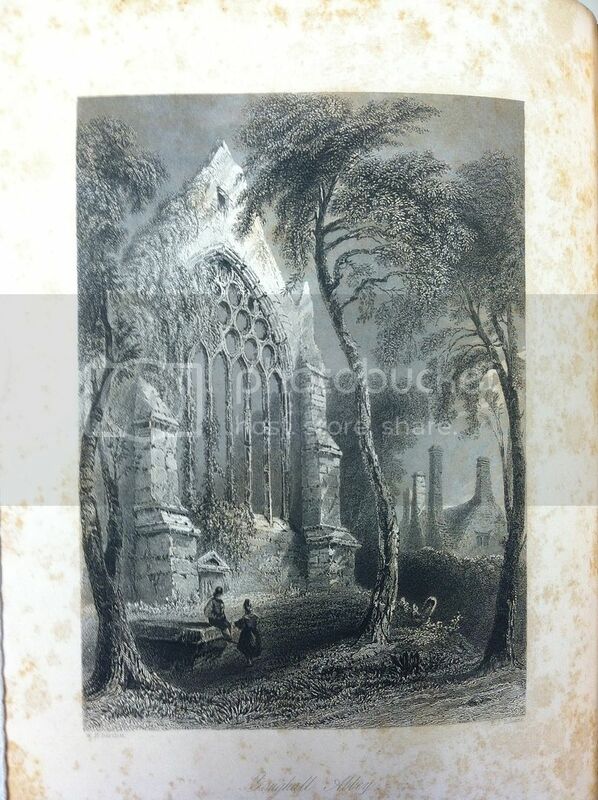 In addition, she willed the public her ancestrial home and gardens to the people upon her death. 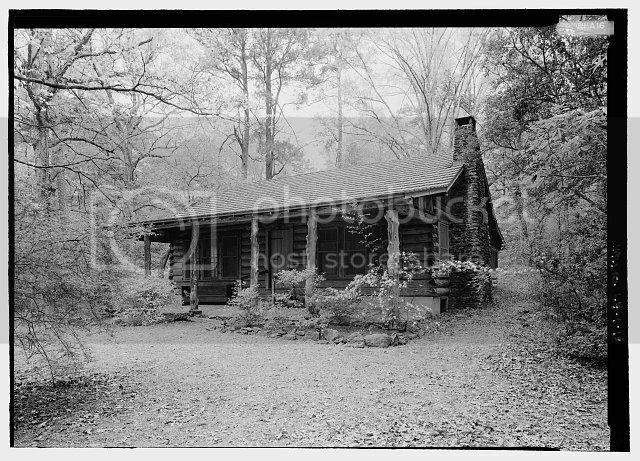 This home named Briarwood in now the Caroline Dormon Nature Preserve and is known as a “mecca” for horticulturalists and naturalist. 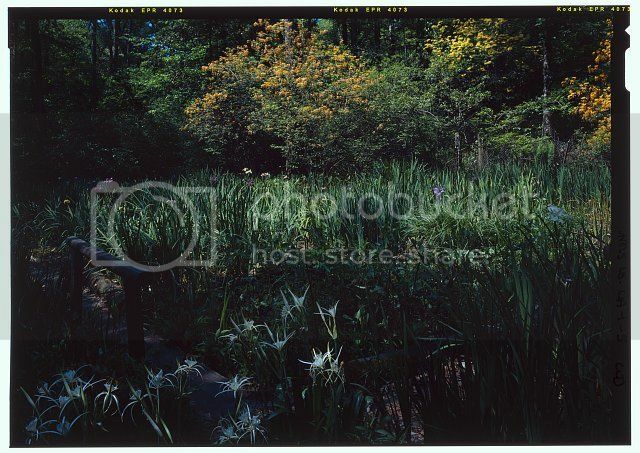 At Briarwood Dorman collected and replanted native plants in the gardens to preserve the native ecology of Louisiana. 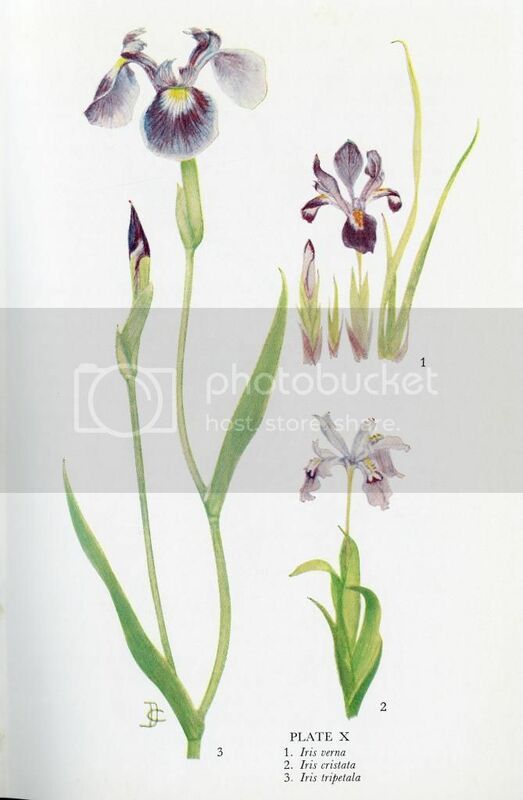 “The Louisiana iris was of particular importance to Dormon and this species is featured at Briarwood today in the iris bog that is called the Bay Garden. 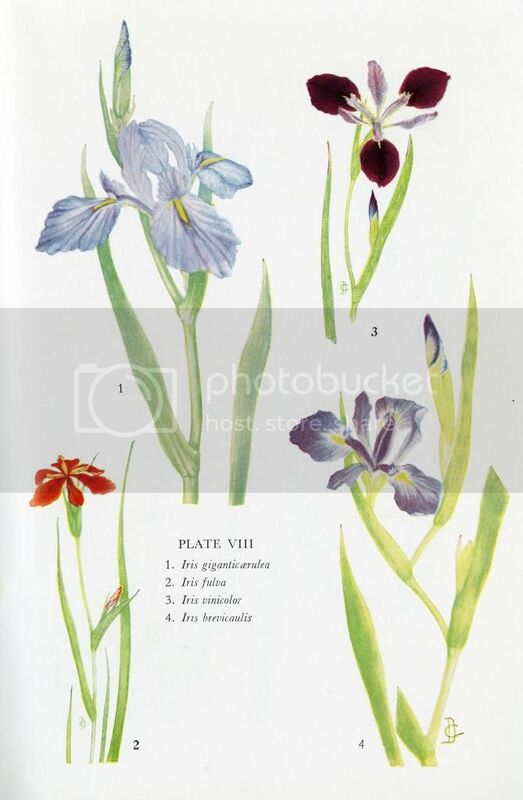 Dormon began her Bay Garden in the 1940s as a place to nourish her seedlings and to record the successes and failures of her cross-pollination experiments with irises found in the wild.” - From the Library of Congress cataloging notes for images taken at Briarwood. Loyola recently announced new programs in Theatre Arts and Musical Theatre. While this will provide the opportunity for students to earn degrees in these areas, performing students are not new to the university. Thespians were a popular student organization from the early years of the university, but it wasn’t until 1967 that the Department of Speech added Drama to its concentration. 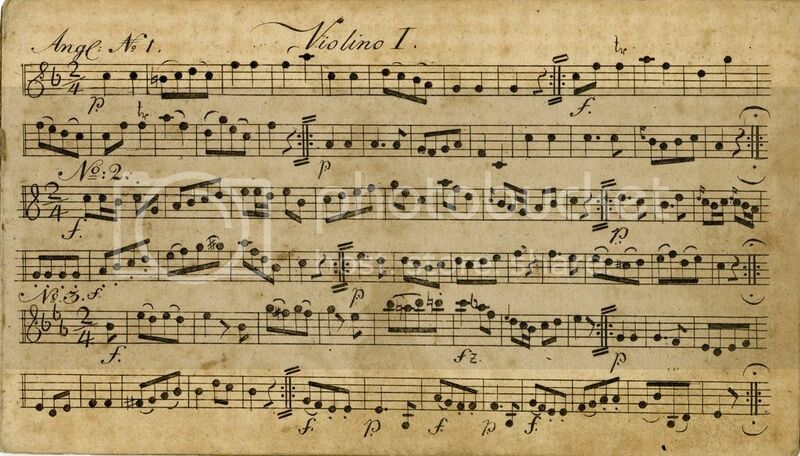 You are currently browsing the Library Lagniappe blog archives for March, 2015.